Health professionals and educators have known for decades that too-early school hours are unsafe, unhealthy, and counterproductive. 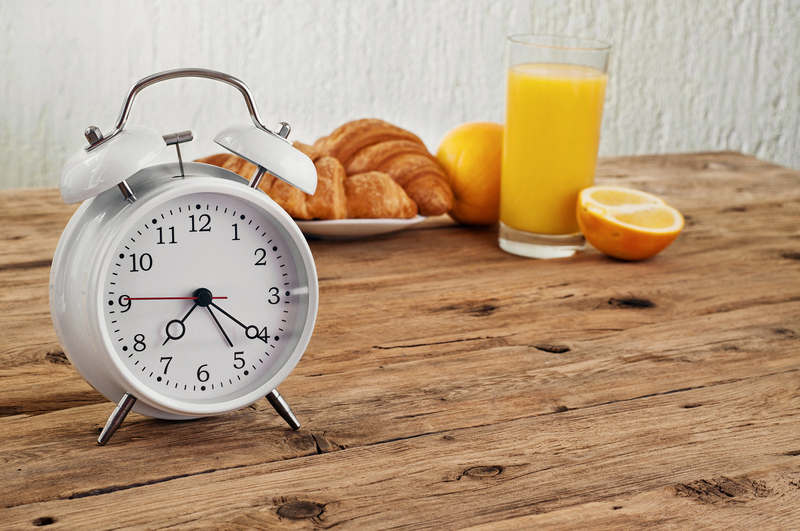 Even the the Centers for Disease Control and Prevention (CDC) and the American Academy of Pediatrics (AAP) has called for an end to middle and high school start times before 8:30 a.m. But even given the Start School Later movement's momentum and growing awareness across communities, the bell time change discussion remains extremely contentious. Transportation, or more specifically the cost of transportation, is one of the more contentious issues in this debate. One of our consultants, Mike Archer, recently penned an article on Start School Later's blog titled, "Surprising Reasons Your District Can Afford to Start School Later." If you are a school official, school board member and/or active parent with one of the many districts considering bell time changes (like New Canaan CT just this week), I urge you to read Mike's post.